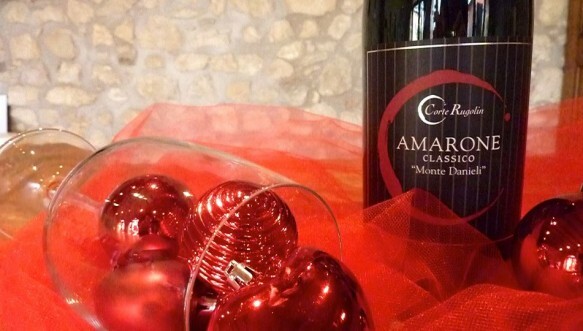 Ahhh….the big “A” of red wine –the coveted Amarone. The Corte Rugolin Amarone Classico is deep garnet in color; a red wine bursting with tastes if baked fruit, dried prunes, wild cherries, tobacco and spices such as ginger. The fragrances emerce with the same familiar tastes. 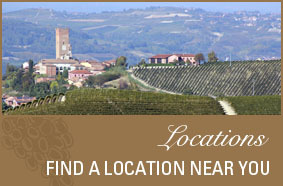 Amarone is the perfect accompaniment to grilled red meats, wild boar and finely aged cheddar cheese. Made of 60% Corvina, 20% Rondinella, 5% Molinara & 15% Old Venetian Vines, this Amarone is best aged 15-25 years. 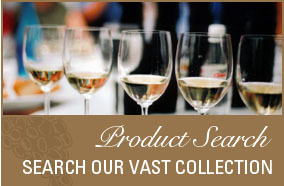 Have a wine conisseur/collector on your holiday shopping list? 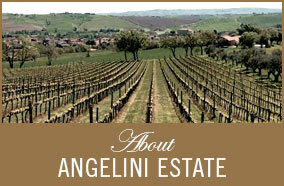 Wine Enthusiasts Can we just say… the 2005 Corte Rugolin Amarone Classico “Monte Danieli is “the perfect gift”.